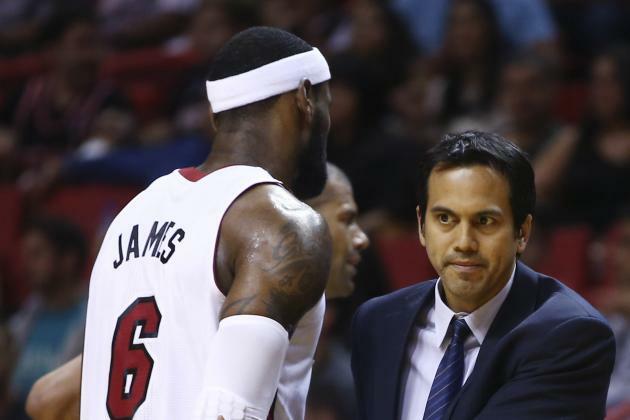 Miami Heat minority owner Raanan Katz took to the radio airwaves to reveal some information about LeBron James and his relationship with Head Coach Erik Spoesltra, who James played for from 2010-2014. This accusation comes days after James was rumored to be behind the firing of former-Cavaliers Head Coach David Blatt. 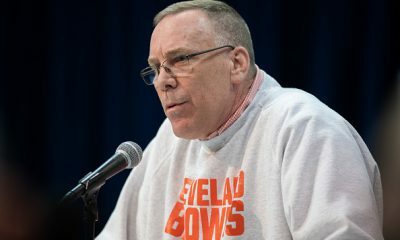 LeBron allegedly wanted Blatt fired early in the 2014-2015 season, but General Manager David Griffin and owner Dan Gilbert would not give in to the demands. If Katz’s accusation of LeBron wanting Spoesltra fired are true, it may have been a factor in LeBron choosing to leave Miami in the summer of 2014 and return home to Cleveland.